Mac and Linux versions are said to be released later. 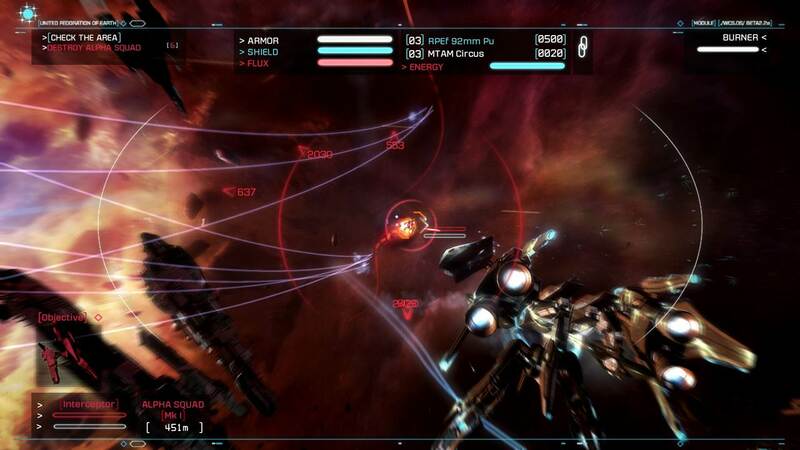 Strike Suit Zero is a space combat sim made by Born Ready Games and the game is now officially out worldwide for the PC. The game was reviewed by us and we gave it a 7.5/10 score citing some issues but also praised it for some great combat and visuals. It was also mentioned that the game was unpolished. The game costs $20 and is available at Steam, Green Man Gaming and other distribution outlets, and Mac and Linux versions are said to come later this year. It was funded via Kickstarter and has been successfully released to some polarizing reviews. 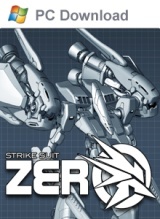 The game features highly detailed mecha and spaceship designs by renowned mecha designer Junji Okubo (Steel Battalion, Appleseed), and a wonderfully atmospheric score created by Paul Ruskay(Homeworld) and Kokia (Tales of Innocence, Origins: Spirits Of The Past ).